1. 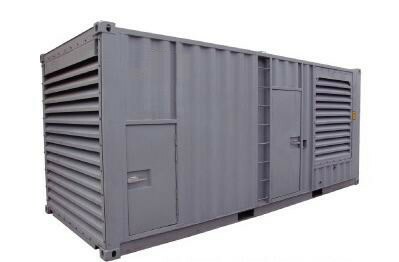 This diesel generator is applied to power generation for train transporting, shipping and stationary terminal. This kind of diesel generator is fit for power supply for outdoor maintenance work, field construction and refrigerated containers.